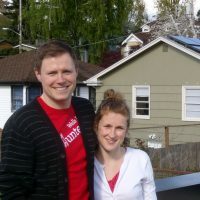 Solarize Northwest is powered by Spark Northwest, an environmental nonprofit organization founded in 2001, with a focus on accelerating the shift to clean energy one community at a time. 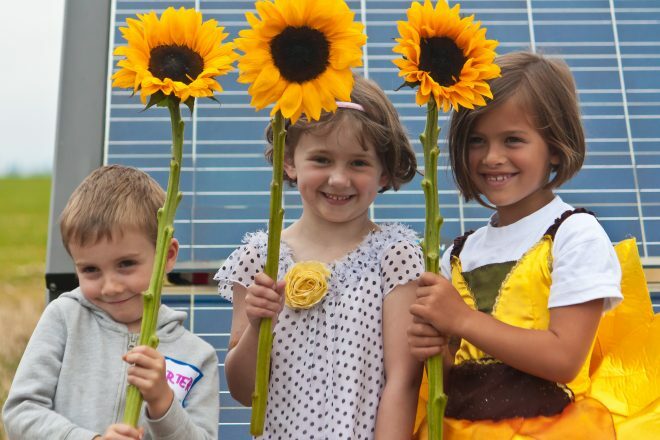 Our programs make affordable, locally-controlled clean energy more accessible for all. Through renewable energy projects and policy reform, we envision a region powered by clean energy.